The history defining battle of the Goguryeo Dynasty! 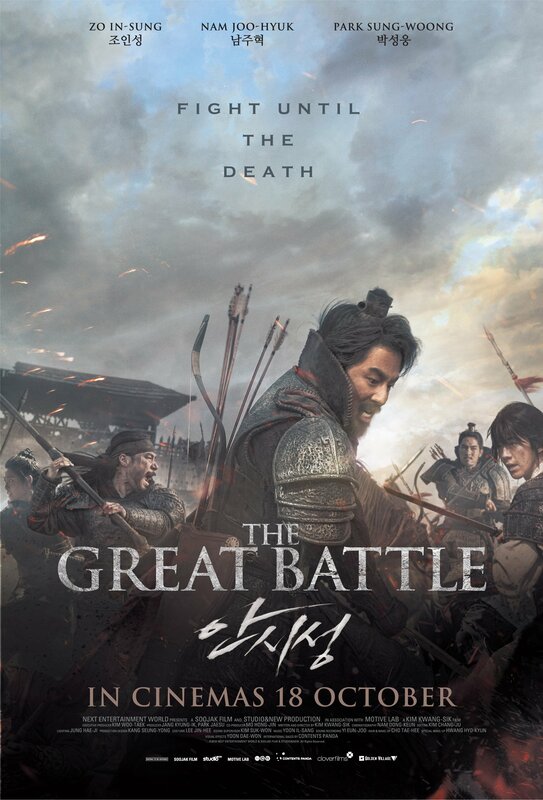 Loosely based on history, this is the first Korean blockbuster set to depict a battle from that time period and it features an impressive lineup full of household names like Zo In-sung (The King, Dear My Friends), Nam Joo-hyuk (Moon Lovers, Weightlifting Fairy Kim Bok-joo), and Park Sung-woong (The Spy Gone North, The Swindlers). This movie portrays one of the fiercest and bloodiest standoffs in East Asia that took place over a span of 88 day. It is sure to engage you from the start to the end with its action-packed battles and epic storyline. 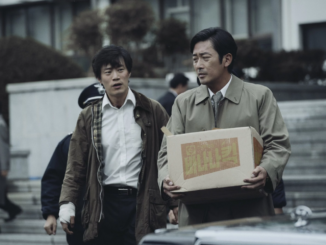 Known for his fresh and innovative directing perspectives, highly-acclaimed director Kim Kwang-sik (My Dear Desperado, Tabloid Truth) is back with another film after a 4-year hiatus. 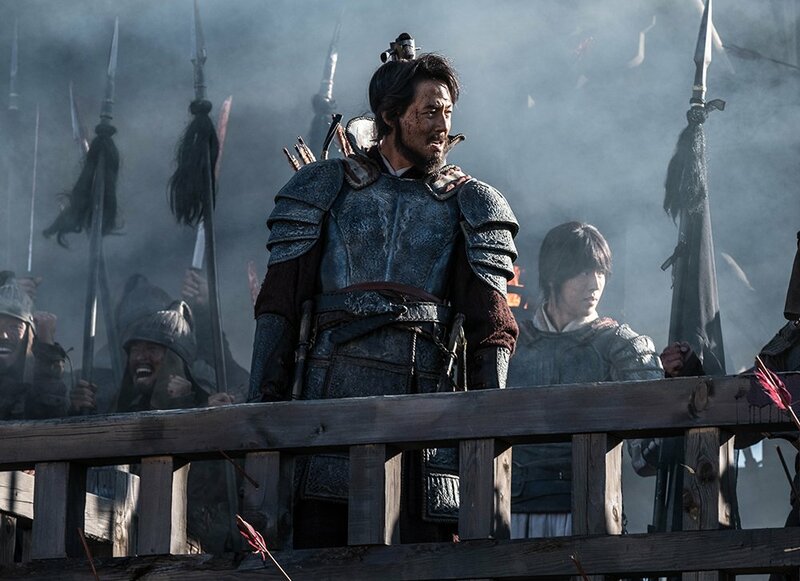 With the expertise of Director Kim and his team, this film features state-of-the-art equipment that helps capture the full essence of the exciting battle through spectacular action sequences and realistic character portrayals. 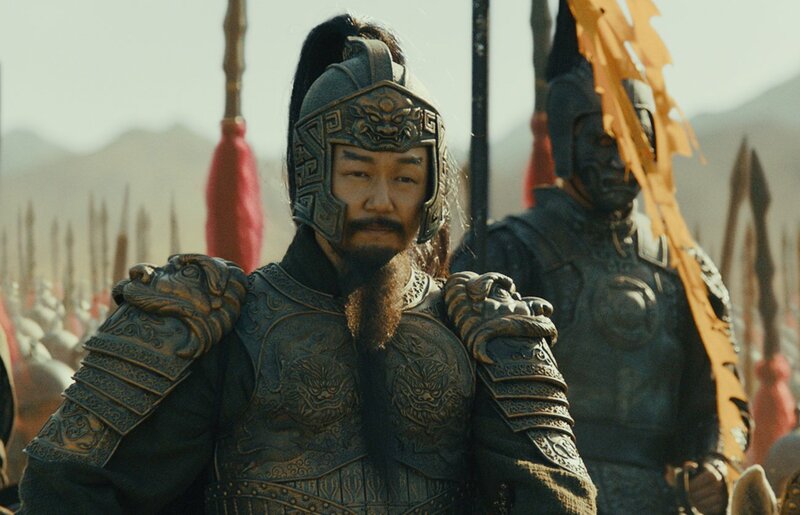 In 645AD, the Tang Dynasty’s emperor Li starts his invasion into Goguryeo, one of the ancient kingdoms of Korea. One victory after another, the Tang army marches into Ansi, protected by General Yang (played by Zo In-sung), the lord of the fortress. Abandoned by his country and outnumbered by thousands, the brave general gathers his men and women to face the Tang army on his own. Good News! We have 5 pairs of preview tickets up for grabs! 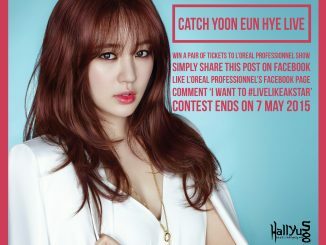 Click here to find out how you can win yourself a chance to catch the movie right here in Singapore before anyone else. I would like this movie.